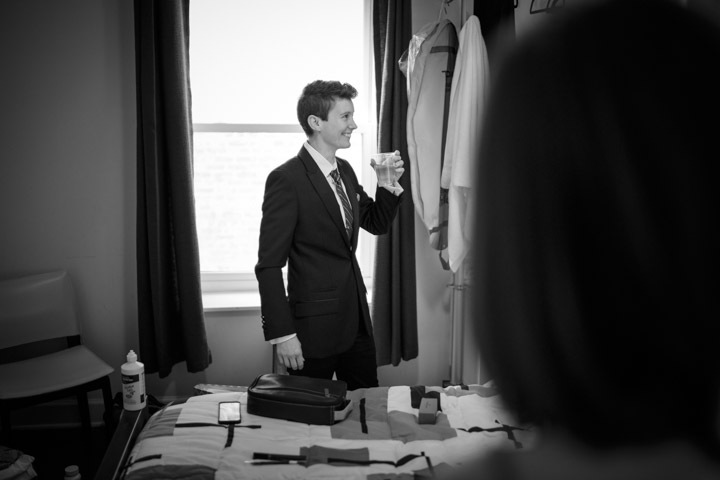 Candid photojournalism of gay & lesbian couples getting ready for their weddings and receptions. 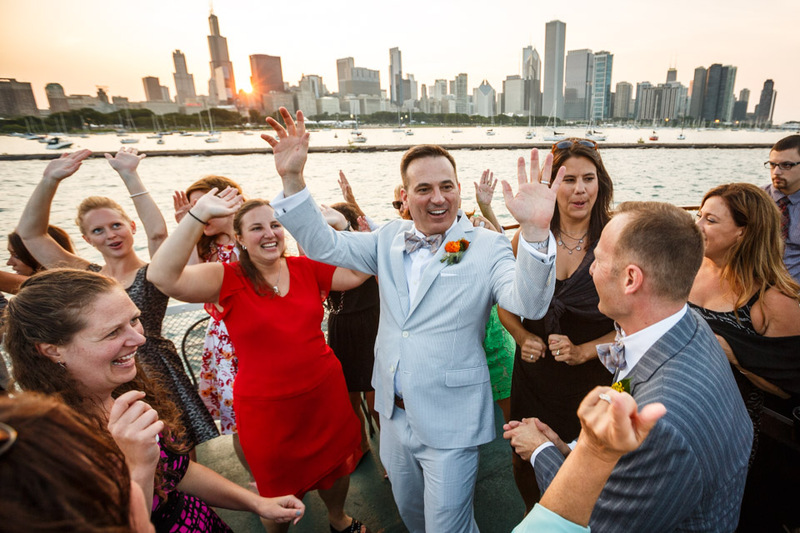 Other Chicago gay wedding photographers claim to be wedding photojournalists, but Chicago Gay Wedding Photojournalist John Gress has had his work published in periodicals around the world. 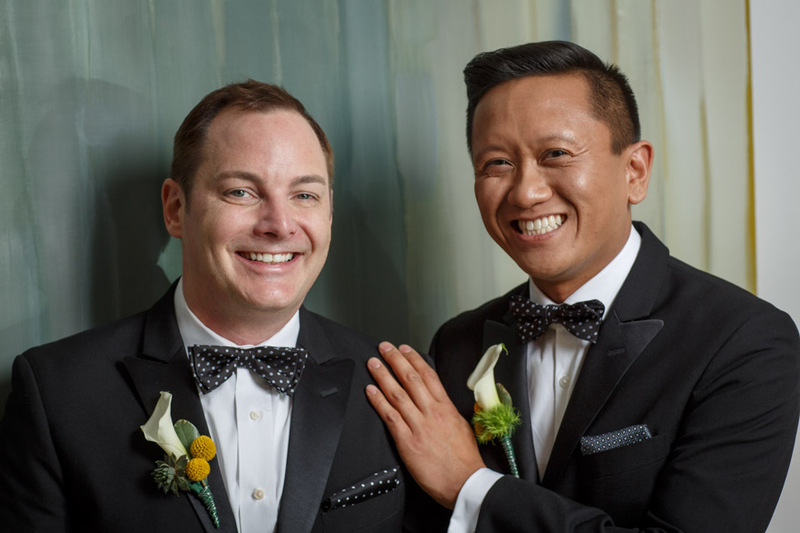 He loves capturing special candid moments, both private and public, during gay weddings that his clients will challenge forever. While other wedding photojounralists take weeks and months to deliver images to their clients, John Gress will send you a gallery link within days of the wedding. 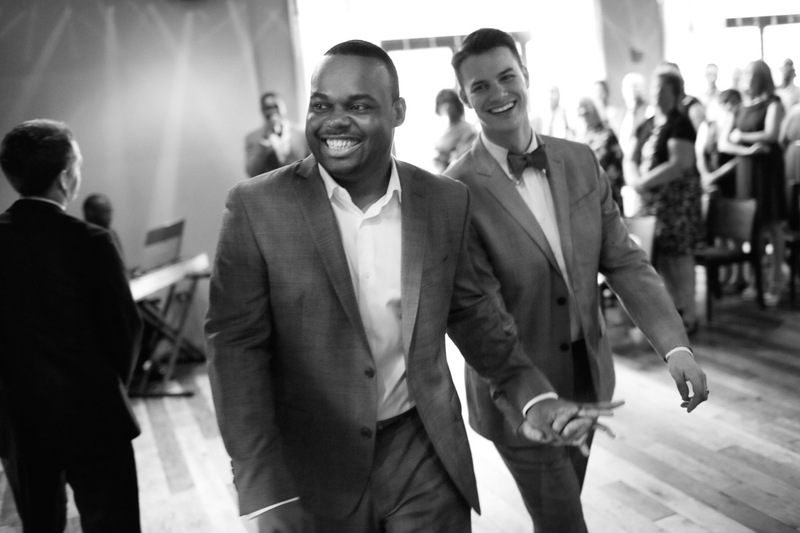 Chicago Gay Wedding Photojournalist John Gress enjoys shooting all types wedding ceremonies, parties, celebrations, receptions, and portraits in Chicago, Illinois and across the Midwest.